The intergalactic villain hasn’t taken anything seriously yet, not even his universe being blown away to nothing. One mega powerful warrior is still standing in the way. He does not seem to care about it as he likes reducing everything to dust. It’s because it’s the same he has been doing so far. Vegeta and Goku have already teamed up and fighting against the most powerful warrior of Universe 11, Jiren. So far, they haven’t been successful. He may be the most powerful in the entire galaxy. Now, the action is going to shift on Frieza, soon. Check: Yona of the Dawn season 2. 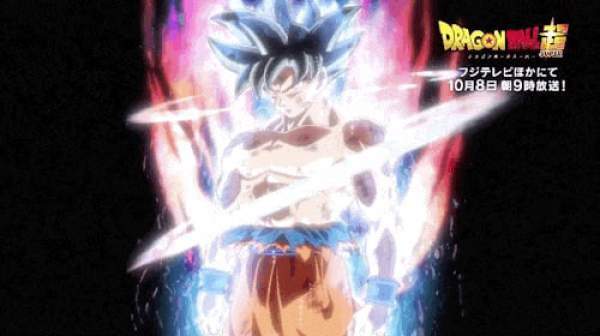 Frieza will transform into his Golden Frieza form in the upcoming episode to take Dyspo of U11 down. Until it comes out, the fans can get a preview as in the promo for next week itself. Gohan and Frieza are tackling Dyspo to take him down. Though Dyspo is nowhere close to Jiren in terms of power, he is still an intimidating opponent to cross paths with. It looks like Gohan will get into some serious trouble fighting him. The God of Destruction Toppo will also be on move to break down the Crunchyroll’s servers this time. Goku and Vegeta challenge Jiren together, but even teamed up their attacks have hardly any effect. Instead, Jiren seems to be raising his battle power even higher. Meanwhile, Universe 7’s Son Gohan goes to help out Frieza as he battles Universe 11’s Dyspo. Dragon Ball Super episode 124 will air on Sunday, January 21, 2018, on Fuji TV. Don’t forget to share it on social media sites.